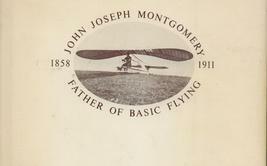 John Joseph Montgomery: Father of Basic Flying A Documentaton by Arthur Dunning Spearman, S.J. University of Santa Clara, Calif., First Edition, 1969 Condition: Very Good to Near Fine in Good dust jacket This is likely the first complete study of an important, yet sometimes neglected, contemporary of the Wright Brothers. 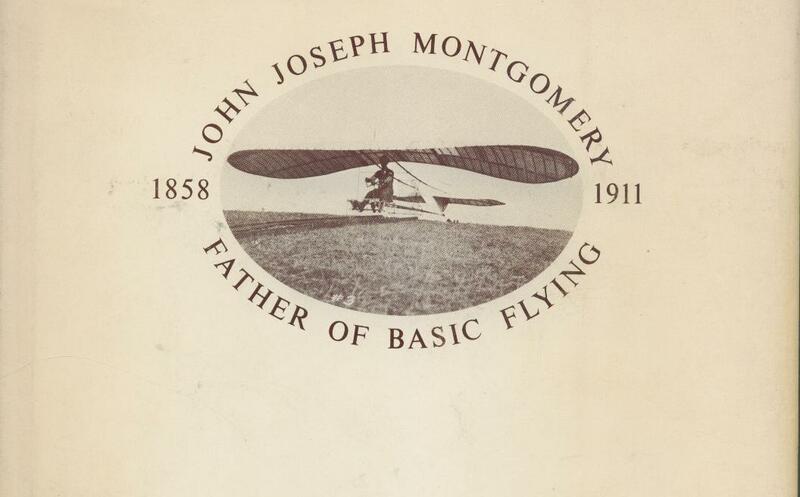 This book, employing materials accumulated in the Archives of the University of Santa Clara, makes a strong case for regarding Montgomery as the true father of man-made flight. 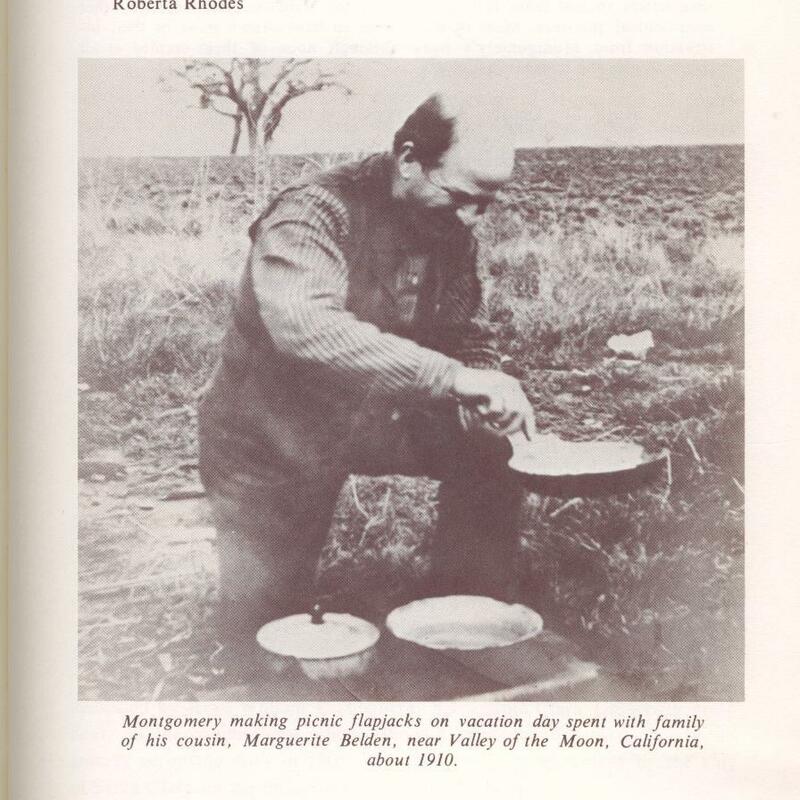 There are many vintage photos and reproductions of correspondence (as well as many letters to and from Montgomery in the text), plus Appendices, an Index and an extensive Bibliography. 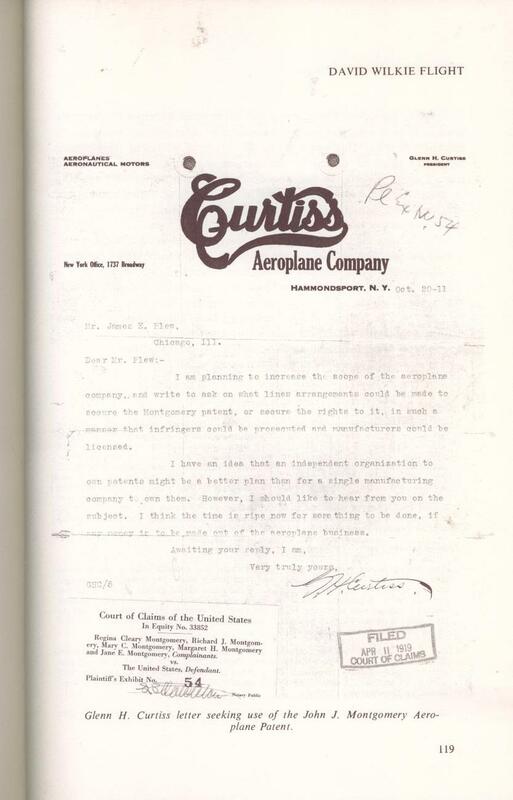 Slight wear on two cover corners, moderately toned pages and very little other slight signs of wear; unmarked with a sturdy binding. The jacket has edge tears, fraying and chipping, but otherwise looks nice. 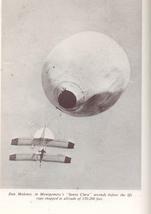 This is a significant book for devotees of aviation history, from a small university press, so it is decidedly scarce.